﻿ Copper Nickel 90/10 Pipes, Cupro Nickel 90/10 Pipe Exporter. 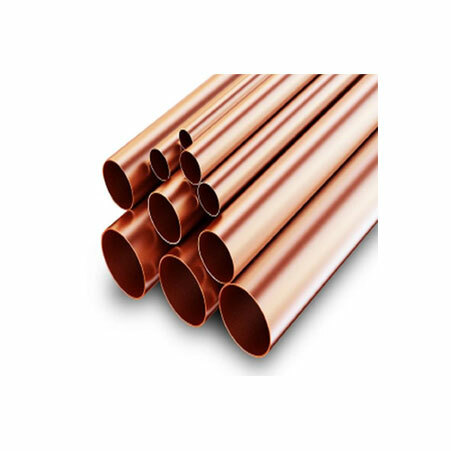 Copper Nickel Pipes, ASTM B111 Cupro Nickel 90 / 10 Pipes Manufacturer, Copper Nickel 90/10 Welded Pipe, Copper Nickel 90/10 SMLS Pipes Supplier. Amco Metals an ISO 9001: 2015 confirmed organization, that offer development, quality and administration bundled into a solid item that exemplifies brilliance. We, at Amco, are committed to the most noteworthy level of value and standard, offering premium products and enterprises for testing businesses. Our need is our client and his/her entire fulfillment. We are a maker, merchant, stockist, provider and exporter of Copper Nickel Pipes which are a much reasonable contrasting option to costly Nickel alloyed funnels. They have great hot framing properties and are promptly framed and fashioned into various shapes. 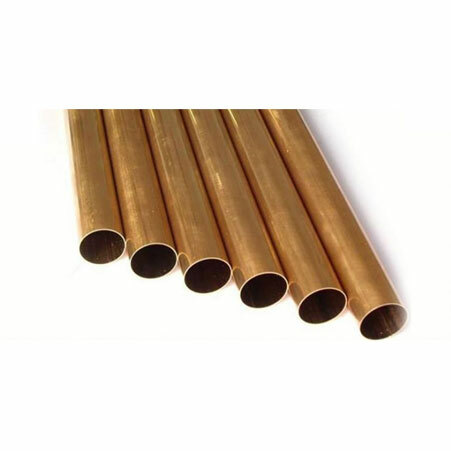 We offer Copper Nickel DIN 2.0872 Seamless Pipes which are a higher level of imperviousness to general erosion and stress consumption splitting. Our C70600 Cu-Ni Welded Pipes that have great warm and electrical conductivity, are impervious to natural mixes and impartial salts, and additionally seawaters, making them appropriate for marine equipment funneling. We keep a tab on showcase patterns and requests, to design new, supportable and efficient items fit for experiencing customization. We have fabricated a comprehensive arrangement of value items over the traverse of 25 years. Our items are completely guaranteed and 100% tough. 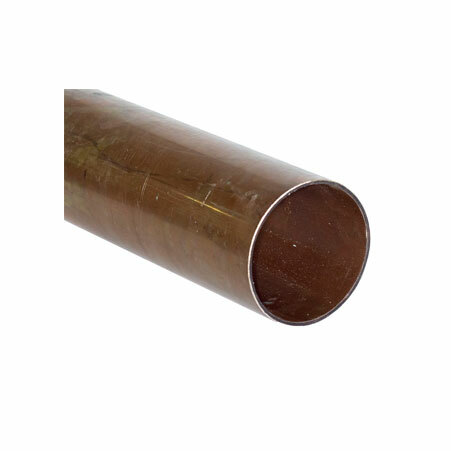 Copper Nickel 90/10 Round Pipes Manufacturer, Copper Nickel 90/10 Pipes Exporter, Cupro Nickel 90/10 Pipe, Copper Nickel 90/10 Seamless Pipes Supplier. Switzerland, Bhutan, Zimbabwe, Puerto Rico, Lebanon, Israel, Indonesia, Poland, Croatia, Serbia, Nigeria, Pakistan, Costa Rica, United States, Yemen, Singapore, Libya, Macau, Chile, Philippines, Iran, Lithuania, Bangladesh, Chile, Bulgaria, Turkey, Ghana, India, Trinidad & Tobago,Tunisia, Greece, Mongolia, Belarus, South Africa, Tibet, United Arab Emirates, Czech Republic, Netherlands, Kuwait, Germany, Sweden, Afghanistan, Algeria, Estonia, Portugal, Norway, Hungary, Bolivia, Bahrain, Jordan, Ireland, Belgium, Ukraine, France, Russia, Taiwan, Peru, Egypt, Mexico, Morocco, Brazil, Japan, Canada, Malaysia, Gabon, New Zealand, Venezuela, Iraq, Namibia, Argentina, Nepal, Mexico, Poland, Oman, Colombia, Saudi Arabia, Azerbaijan, Angola, Sri Lanka, South Korea, Italy, Hong Kong, China, Iran, Vietnam, Nigeria, Denmark, Romania, Qatar, Australia, Finland, Spain, Kenya, Kazakhstan, Ecuador, United Kingdom, Gambia, Slovakia, Austria, Thailand. Gimhae-si, Ahvaz, Jakarta, Colombo, Dubai, Manama, Vadodara, Mumbai, Nashik, Surat, Hyderabad, Noida, Granada, Caracas, Courbevoie, Petaling Jaya, Hong Kong, Algiers, Houston, Dammam, Edmonton, Secunderabad, Seoul, London, Haryana, Cairo, New York, Faridabad, Al Khobar, Kolkata, Ludhiana, Chiyoda, Aberdeen, Moscow, Atyrau, Bogota, Abu Dhabi, Pune, Thane, Jamshedpur, Perth, Kuwait City, Chennai, Riyadh, Ho Chi Minh City, Vung Tau, Howrah, Lahore, Sydney, Milan, Tehran, Santiago, Jeddah, Karachi, Bangkok, Chandigarh, Brisbane, Navi Mumbai, Visakhapatnam, Calgary, Ulsan, Melbourne, Ranchi, Ankara, Toronto, Thiruvananthapuram, Mexico City, Indore, Sharjah, Los Angeles, Istanbul, Lagos, Bhopal, Muscat, Coimbatore, New Delhi, Jaipur, Madrid, Pimpri-Chinchwad, Kuala Lumpur, Geoje-si, Singapore, Busan, Al Jubail, Ernakulam, Montreal, Bengaluru, Port-of-Spain, La Victoria, Ahmedabad, Baroda, Nagpur, Kanpur, Dallas, Hanoi, Doha, Rio de Janeiro, Gurgaon, Rajkot.